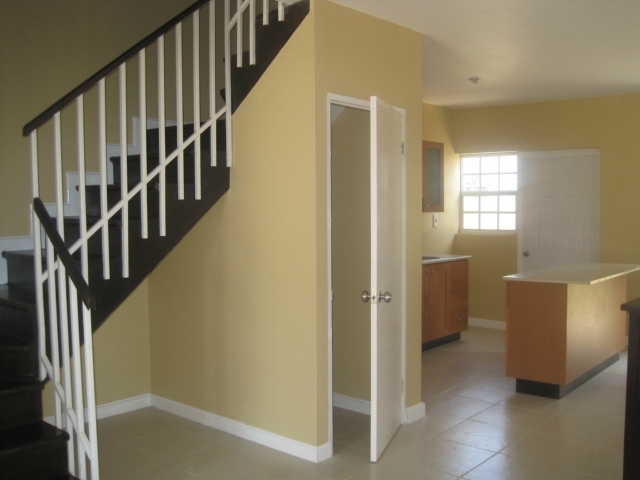 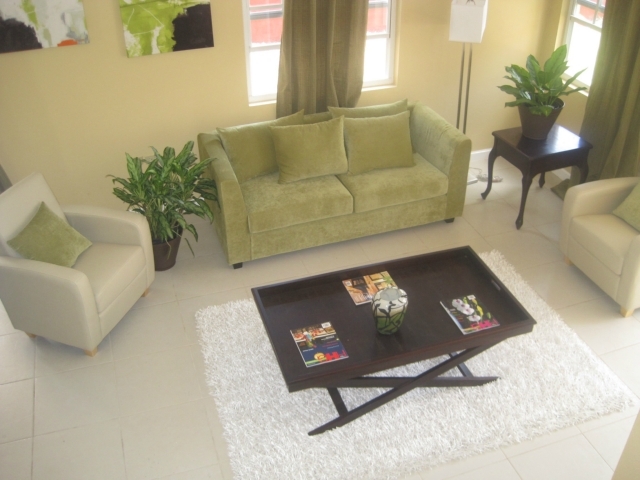 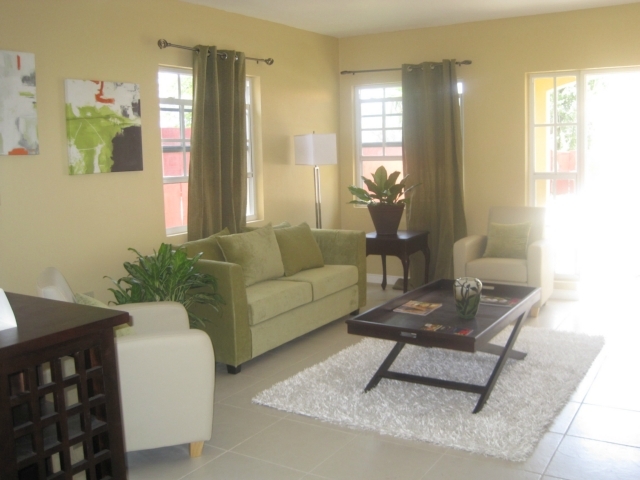 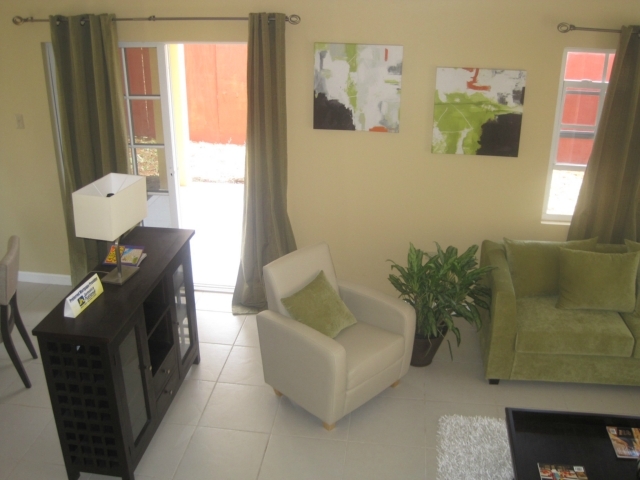 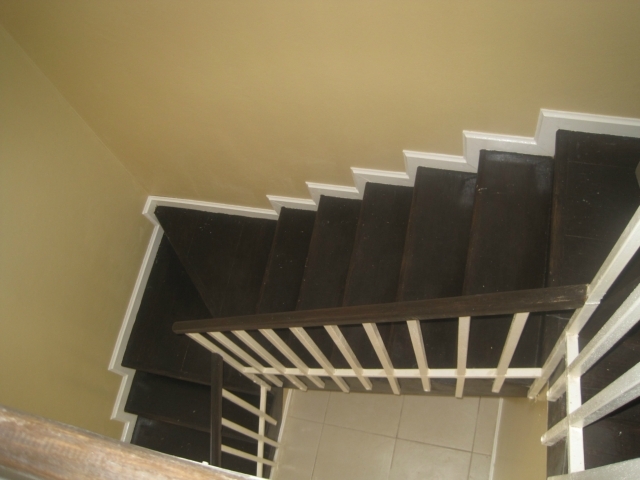 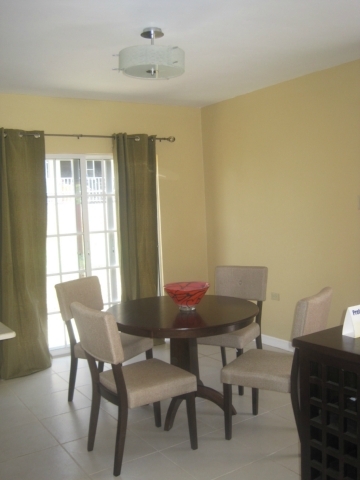 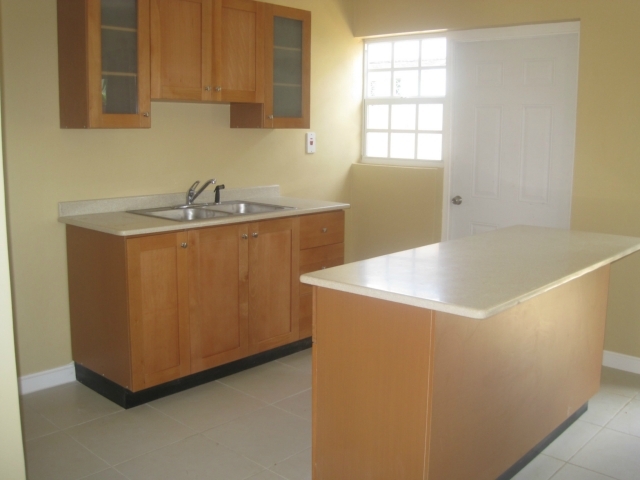 Huddersfield Estates Townhomes consist of twenty-seven 2 bedroom, 2 bathroom and 1 powder room. 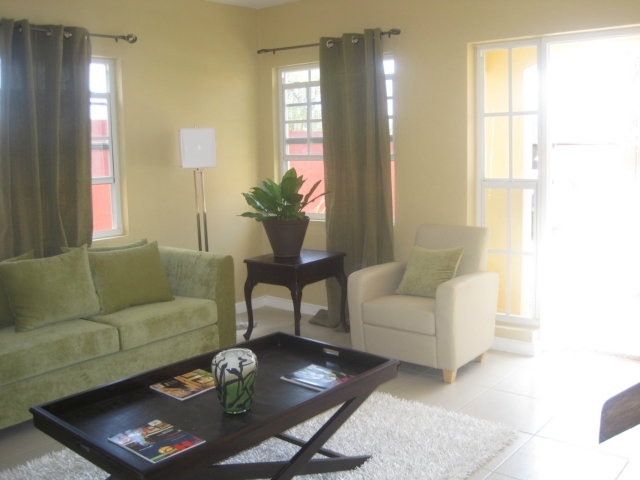 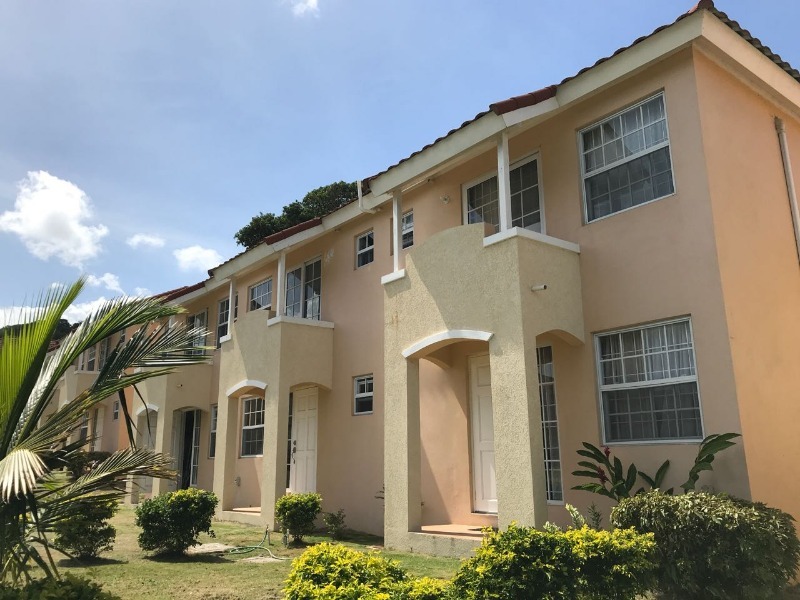 This town homes are clustered around a central park and enjoys wide vistas within the security of a gated community. 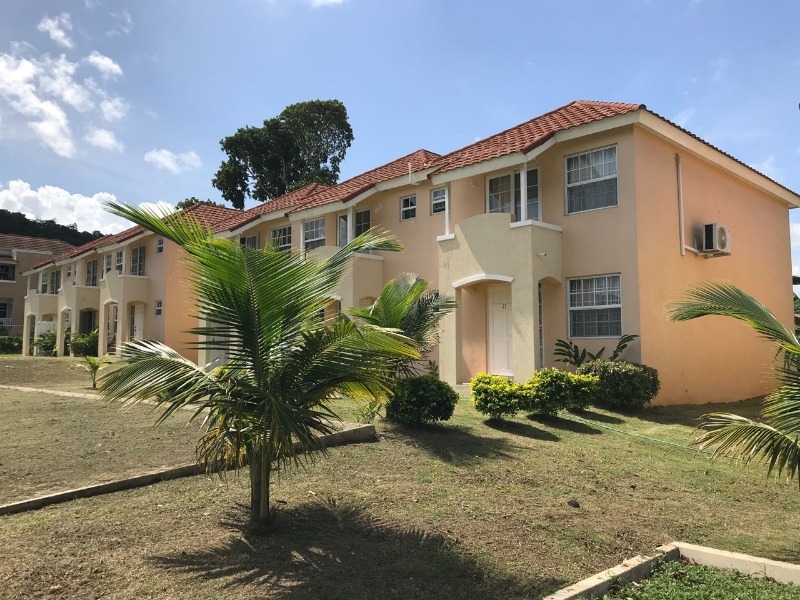 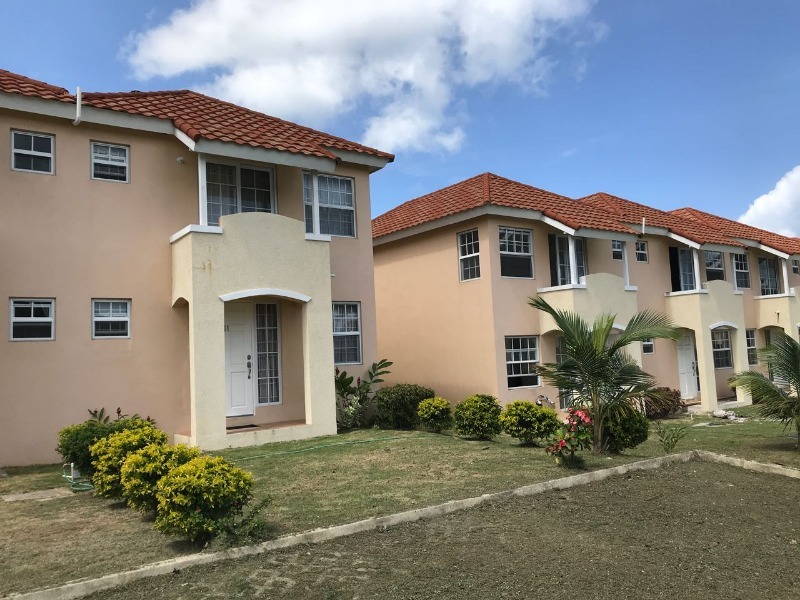 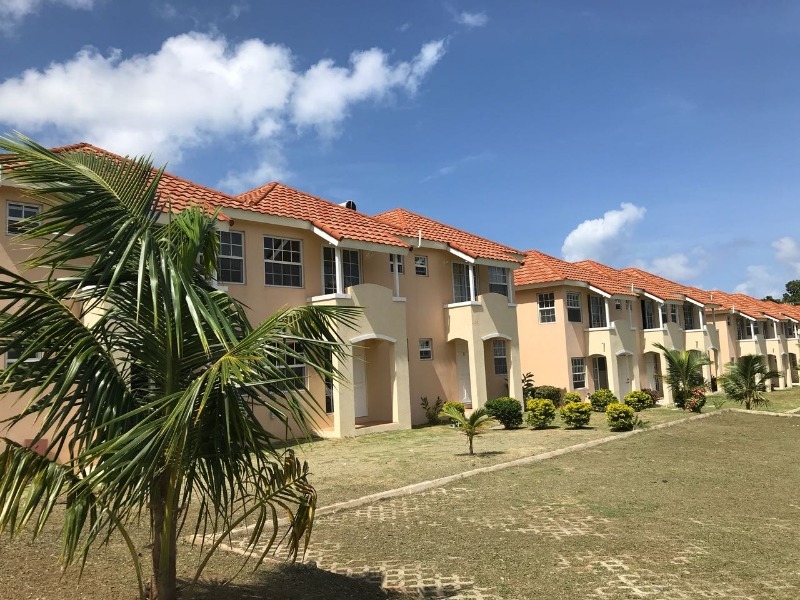 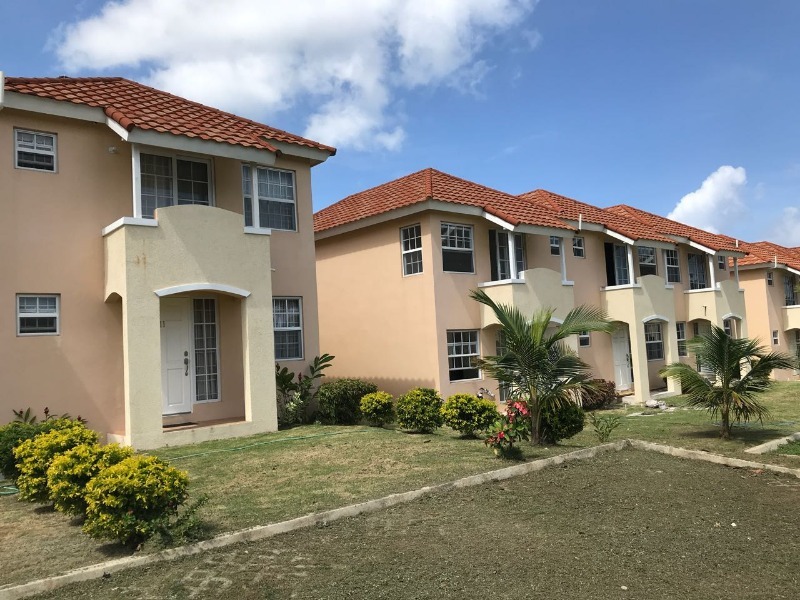 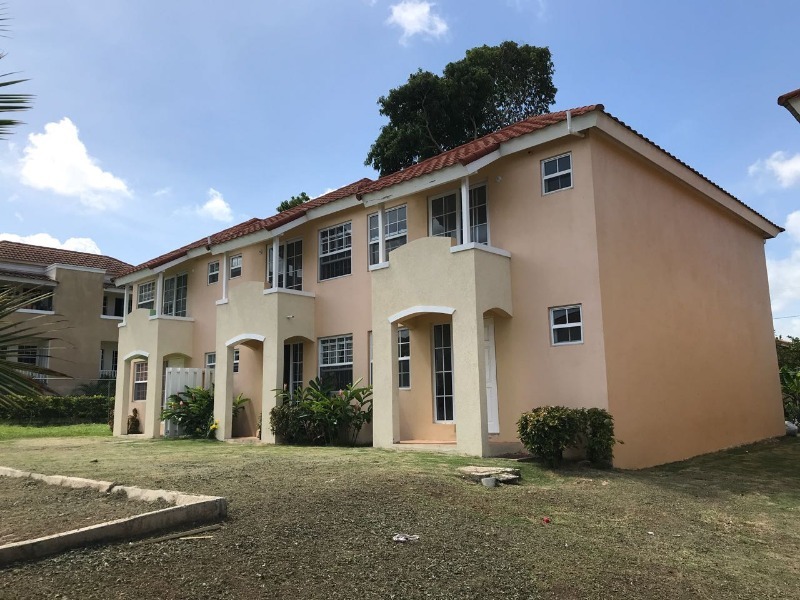 Disclaimer: Information contained in this report is confidential and is intended for the use of Island Homes Ltd. and staff and is not to be distributed without the express permission of the Broker.